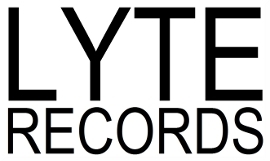 "Irish multi-instrumentalist Lyttle has crafted an immensely listenable, genre-spanning set mixing jazz, R&B and a host of voices including Talib Kweli and Cleveland Watkiss, and the marvelous saxwork of Joe Lovano. The arrangements and flow are sophisticated and sharp...one of the best, robust listening experiences you're likely to have all year." 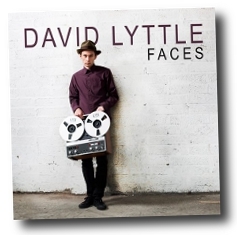 Faces was recorded at Lyttle's Lyte House studio in Northern Ireland and on location in New York, London and Dublin. It features his collaborations in hip hop, soul, jazz, pop and disco, with rapper Talib Kweli, vocalist Cleveland Watkiss, saxophonist Joe Lovano and singer/pianist Duke Special and family singers Rhea Lyttle and Anne Lyttle among its lead performers. Media supporters have included BBC's Lauren Laverne and Radio 1's John Creedon, with major airplay extending to Japan on J Wave and Australia on Triple RRR.